The most established and obvious benefit of stretching is to help improve flexibility and range of motion. As the body ages, muscles can become tighter and range of motion in the joints can be minimised. A lack of flexibility can cause movement to become slower and less fluid, making an individual more susceptible to muscle strains or other soft tissue injuries. This can put a damper on active lifestyles. An increase in flexibility is accompanied by improved balance and coordination. It helps increase blood flow to the muscles. 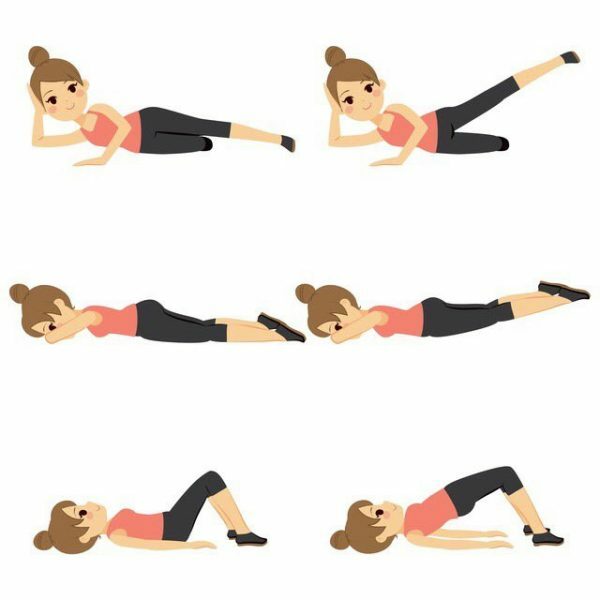 This increase in flow brings with it a greater nutrient supply to muscles, thereby reducing muscle soreness and helping to speed recovery from muscle and joint injuries. The less sore your muscles are, the less painful it will be to work those same muscles and to exercise in general. Use static stretching to maintain flexibility, but do it after your workout, not before. 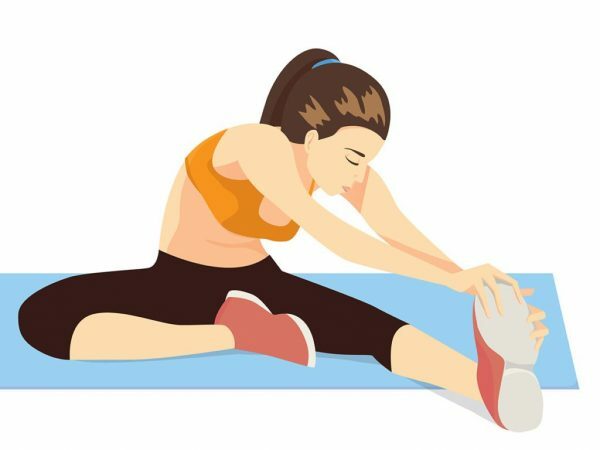 Even doing a few static stretches at the end of a single workout will help with next-day muscle soreness so you won’t be moving like a corpse. Stretch tight muscles when training a favourite or strong body part. For instance, if your chest is strong and your calves are tight, a common scenario, stretch your calves between sets of bench presses. In order to truly increase your flexibility with stretching, you must do it often. This is one way to increase the frequency of stretching without making it a boring chore. Use traction when stretching to increase range of motion and reduce compression or impingement of a joint. This can be done in the gym by pulling on a resistance band attached to an immovable object like a power cage or chin-up bar. 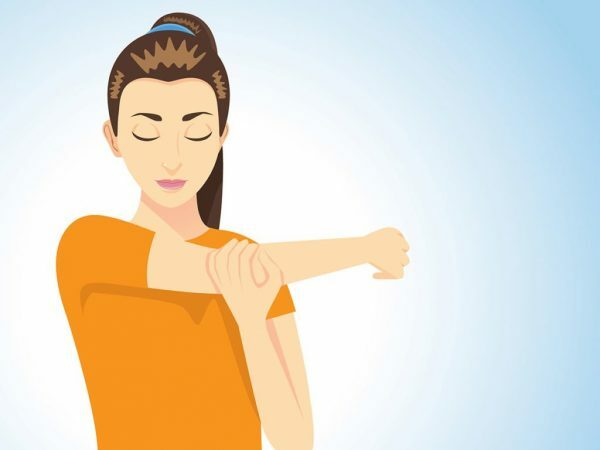 Either grab on to the band with your hand for various upper-body stretches, or hook it on to your foot or ankle for a number of lower-body options. 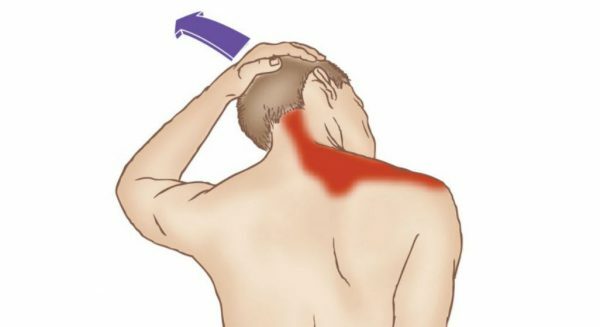 Control which area of the muscle is being stretched. To stretch the hamstrings, for example, you target the muscle belly when bending the knee, rounding the back, or plantar-flexing the ankle (i.e., pointing the foot away). If you lock your knee, keep your back straight, or dorsi-flex the ankle (i.e., flex the foot toward the shin), the target instead is the fascia, the sheath that covers the muscle. Look at your fingers: They’re always in flexion from typing, writing, eating, driving, training and tend to curl. Your hip flexors are considered the tightest muscle in the human body. The average person spends up to 40 percent of his or her life in a seated position! Stretch the spinal column between sets of compression exercises such as squats and overhead presses. It’s not unusual for someone to lose 20-40 millimetres of height following a weight-training session! Hanging from a chin-up bar can help a great deal with spinal decompression. Scan your body for tight muscles, then attack the target area by stretching. Always stretch tight muscles first as they can inhibit your ability to do full-range exercises. (Note: This is a case when dynamic stretching is done before your actual training.) During your warm-up, use general movement of all body parts to scan for tightness. Once found, use the appropriate stretching techniques to release it. Favour closed-chain over open-chain stretches. Most people stretch their hamstrings by throwing their heel on a bench and reaching forward to their toes, which is an open-chain stretch. Any form of stretching that exerts pressure on the soles of the feet or the palms of the hands (which closes the chain) will produce strong reflex extension and greater range. Toe-touching stretches done in standing versus seated positions are actually different procedures to your nervous system. Use gentle motion for rehabilitation, but don’t push the end range. For instance, the popular “mad cat” and “camel” stretches that you see people do on their hands and knees are useful for neural flossing of the spine. By getting nerves to move, they can create their own space. If you experience back pain, 5-6 cycles of these stretches prior to training may help. Stretch surrounding muscles to liberate greater range of motion (ROM). For instance, the iliotibial (IT) band is a dense, fibrous band of connective tissue that runs along the outside of your thighs and is very resistant to stretch. To really get at this tissue, you need to address the muscles on either side of the IT band, such as the quadriceps and hamstrings. Rolling on a foam roller can help. Don’t hold an intense stretch for longer than 15 seconds because of muscle hypoxia. Lack of oxygen to the muscles develops under a high degree of force/tension and can increase the development of connective tissue, which decreases strength and may actually promote inflexibility. It’s better to use multiple angles for a short duration with static stretching rather than holding one angle for a long period of time. The rule is that the more intensive the stretching, the shorter its application. Don’t skip strength-training exercises that promote passive stretching. These movements will result in an increase in flexibility, assuming you train using a full range of motion. Hamstrings: Stiff-legged deadlift or good morning. Pectorals: Flat bench dumbbell fly. Triceps: Seated overhead triceps extension. Biceps: Incline bench dumbbell curl. Latissimus dorsi: Lying dumbbell pull-over. Deltoids: One-arm cable lateral raise. Don’t stretch first thing in the morning, especially if you have a low back injury. Wait at least one hour after awakening. While you sleep, your spine swells with fluid and the risk of injury is heightened if you stretch right after you wake up. Don’t negate a stretch by contracting that muscle immediately afterwards. For instance, if you grab on to an overhead bar in a power cage with one hand and sink down as far as you can by bending your knees, you’ll experience a great lat stretch. But if you pull yourself back up using the same muscles you just stretched, you’ll defeat the purpose. Use your legs instead to come back out of the stretch. Don’t use static stretching on the muscles you’re about to train. This practice tends to sedate the muscles, it will decrease strength and power. Also, static stretching prior to activity may actually cause injuries, not prevent them. Although some exceptions apply for very tight muscles, for the most part you should perform static stretching after activity or exercise. Don’t hold your breath during a stretch, as this will tense your muscles. Instead, you need to relax by exhaling longer than inhaling. Keep in mind that the (hyperventilation) will excite the system. That may help before a heavy set of deadlifts, but not while you’re stretching! Furthermore, weightlifters can often squat deeper than other athletes, dispelling the myth that strength training and large muscles decrease flexibility! There’s plenty of research to back this up. Don’t stretch if you’re already very flexible! There’s really no point. If you want to relax, try a warm bath. There’s actually an inverse relationship between mobility and stability. Being extremely stiff is one thing, but going too far to the other extreme can promote joint laxity and isn’t desirable. Optimal—not maximal—static and dynamic flexibility is required for each joint.